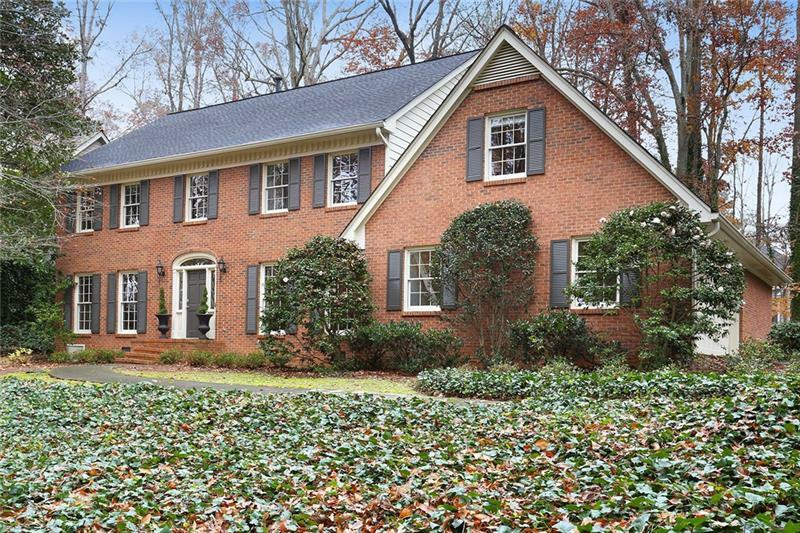 Fantastic Opportunity to Live in Riverwood High School District with Master on Main! 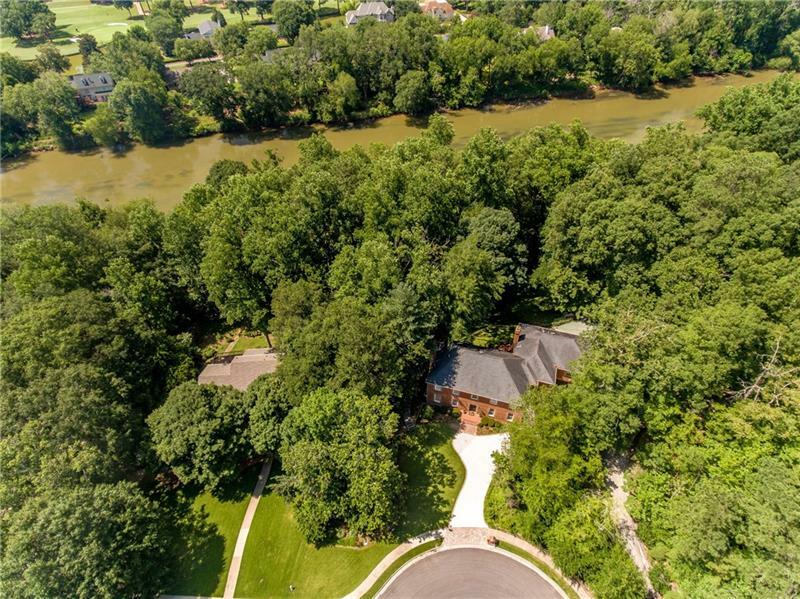 Light-filled home in private wooded setting. Entrance foyer opens to 2-story fireside living room w/ exposed beams, recessed lighting. French doors open to beautiful deck and backyard, perfect for entertaining. Dining room w/ trey ceiling. Chef#039;s kitchen w/ incredible storage, center island, breakfast bar & breakfast area. Oversized master suite w/ fireplace, built-ins, spa-like bath. 3 additional spacious BR, 2 BA upstairs. 990 Ivy Falls Drive, Atlanta, GA 30328 (MLS# 5993031) is a single family attached property with 4 bedrooms and 3.00 bathrooms. 990 Ivy Falls Drive is listed for sale at $548,900.00. To view more Atlanta real estate and local neighborhood information, contact Robin Blass, or visit ColdwellBankerHomes.com.